Clear Comfort today announces its partnership with commercial aquatics distributor Lincoln Aquatics, a leading national supplier of commercial swimming pool equipment and aquatic supplies. Clear Comfort’s innovative commercial pool systems combined with Lincoln Aquatics’ market presence will bring commercial aquatic facilities a superior solution for secondary sanitation that reduces chlorine and energy use. Founded in 1954, Lincoln Aquatics is a front runner in the industry, serving commercial aquatics facilities across the nation, including cities, hotels, school districts, YMCAs and more. 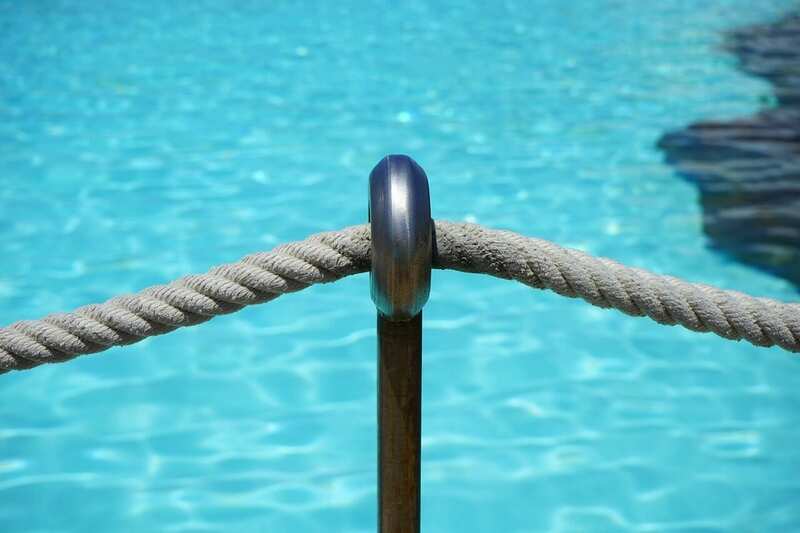 Commercial pools operators are challenged daily to balance water chemistry while creating a pleasant experience for patrons and protecting their health. 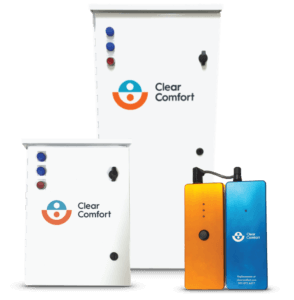 Clear Comfort uses a patented hydroxyl-based advanced oxidation process to enhance chlorine effectiveness, eliminate odor from disinfection byproducts, and destroy chlorine resistant contaminants like Cryptosporidium parvum. Clear Comfort’s products are certified for use to treat recreational water from spas to waterparks. Customers of all sizes will benefit from the ability to purchase these easy to install, simple to manage, top quality systems from Lincoln Aquatics and its customer focused team of aquatics professionals. Lauren loves swimming during the summer and relaxing in a hot tub after skiing, but the harsh chemicals limit the time she can spend in a pool. She's excited to bring Clear Comfort to others who share her enjoyment of swimming. Lauren is the Director of Marketing for Clear Comfort.